Howdy! School is in full swing, and so is all the homework. Bring on the mental breakdowns! Although, really school is off to a good start. I finally found a small bit of time to post this DIY. Who doesn't like donut themed items?? I know I do! I've had this little wooden box for so long, but I've never known what to do with it. Well, I have a little coffee machine in my room and I love to add stevia to my coffee. I decided this box would be perfect for keeping stevia! And what screams sugar more than a donut? I hope y'all enjoy this DIY! 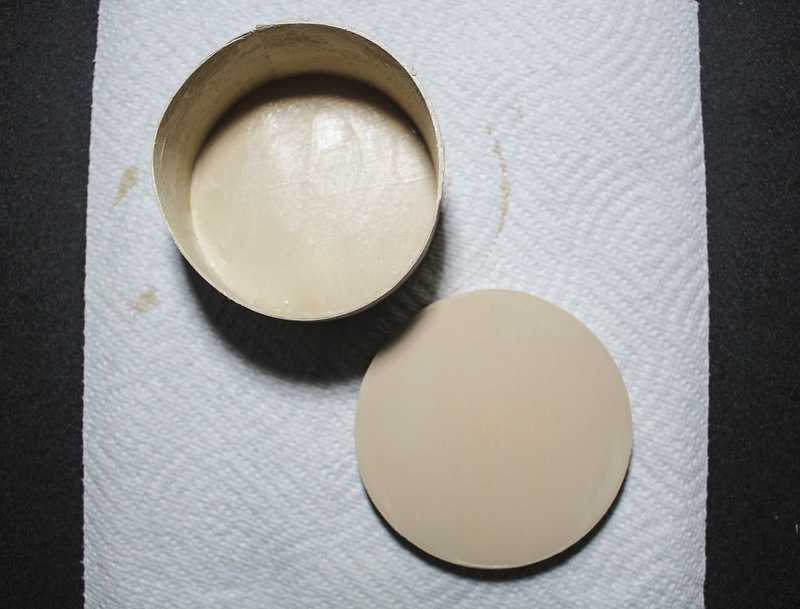 To begin the processes, take your brown paint and cover both the lid and box. Light brown paint works the best in my opinion to mimic the color of donuts. Be sure to paint with the direction of the wood grain. This will ensure a smoother paint job. Paint about 3 coats allowing each coat to dry in between. 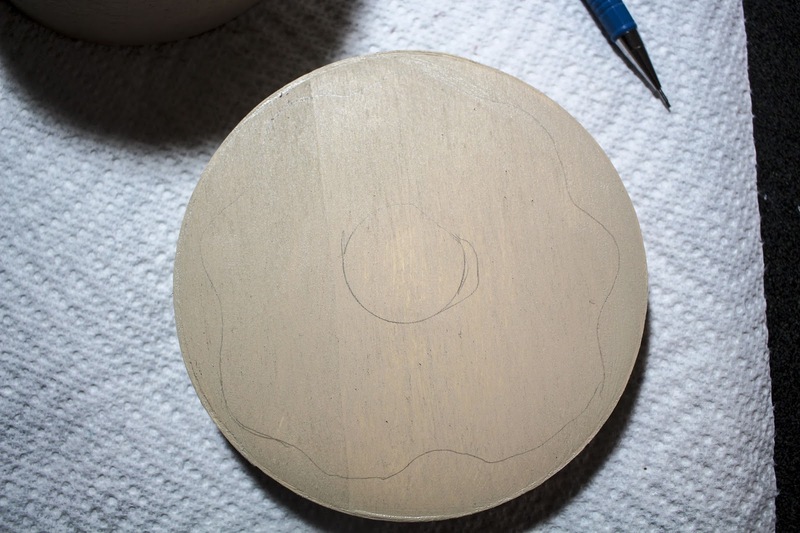 Next, once your lid is completely dry, take a pencil and lightly sketch the donut hole in the center as well as the shape of your frosting. 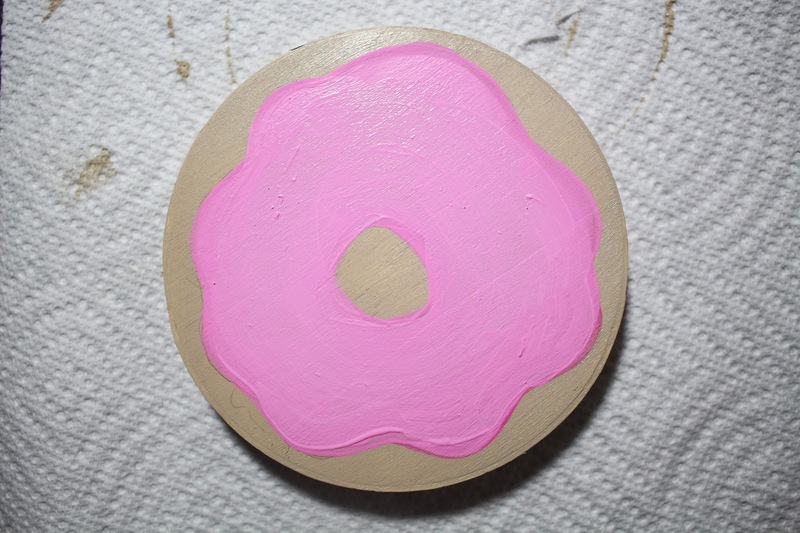 Now using your pink paint carefully paint the shape of your frosting. My pink paint was incredibly old and liquidy, so this took me roughly 5 coats and a lot of patience to get the paint to go on smoothly. 3 coats should do for new paint! The final step is super easy. 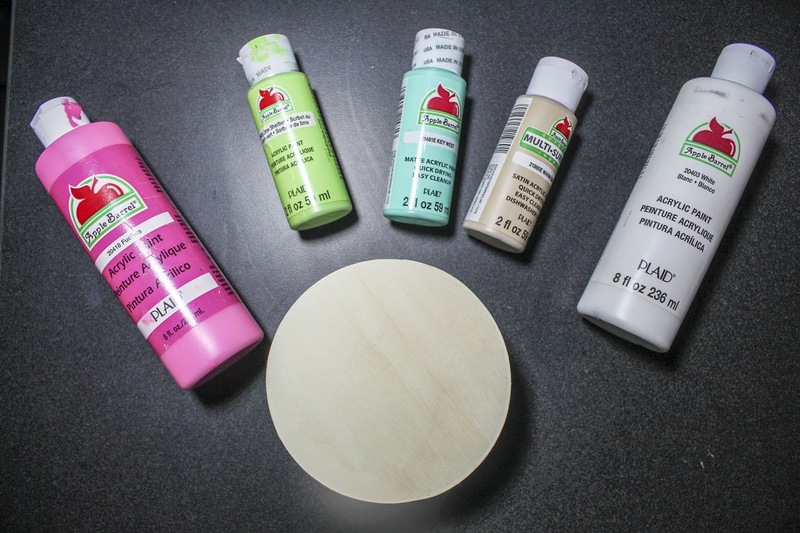 Simply take your three other paint colors and using a small brush, paint on sprinkles. 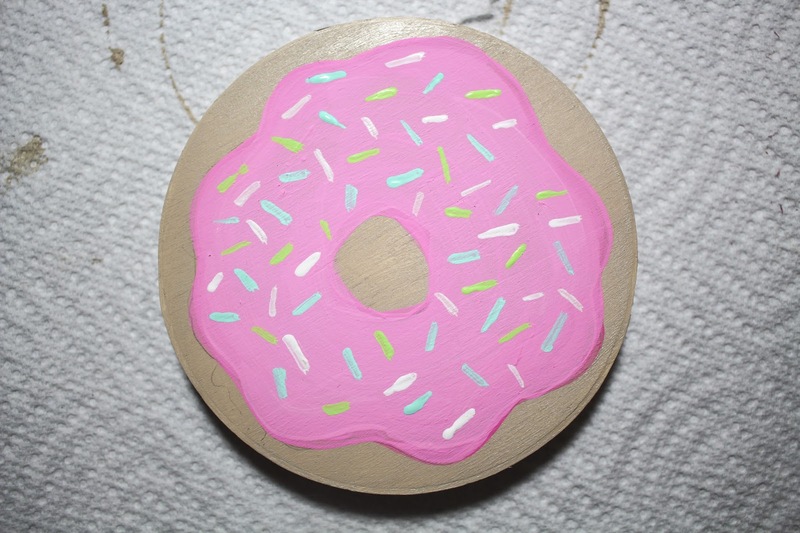 Make sure to paint your sprinkles sporadically and in different directions to give the box that real donut feel! 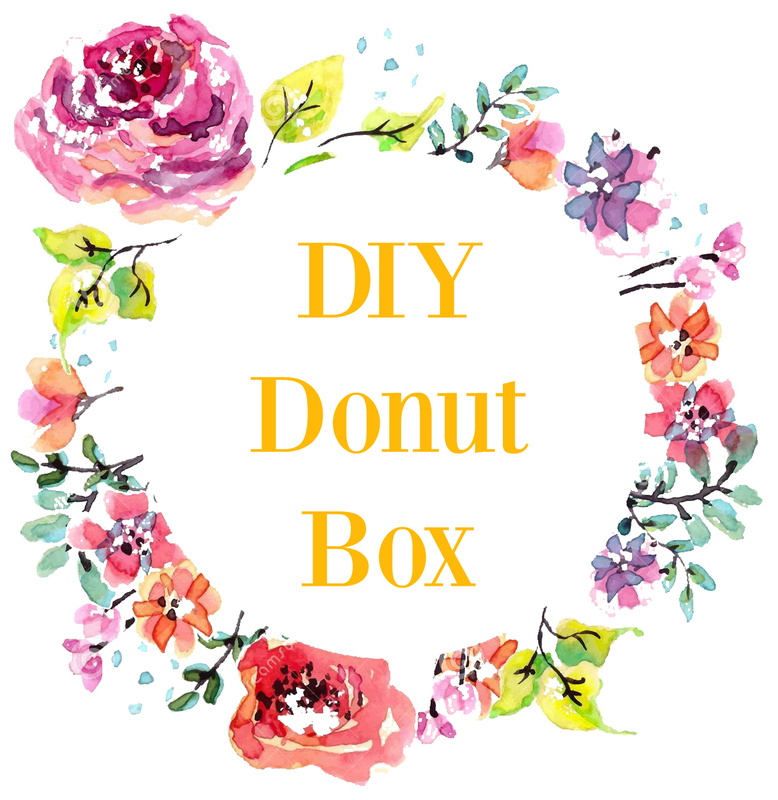 Allow your lid to fully dry, and then you are ready to use your donut box!! Heck, if you have donut holes your saving for a snack this would even store them! 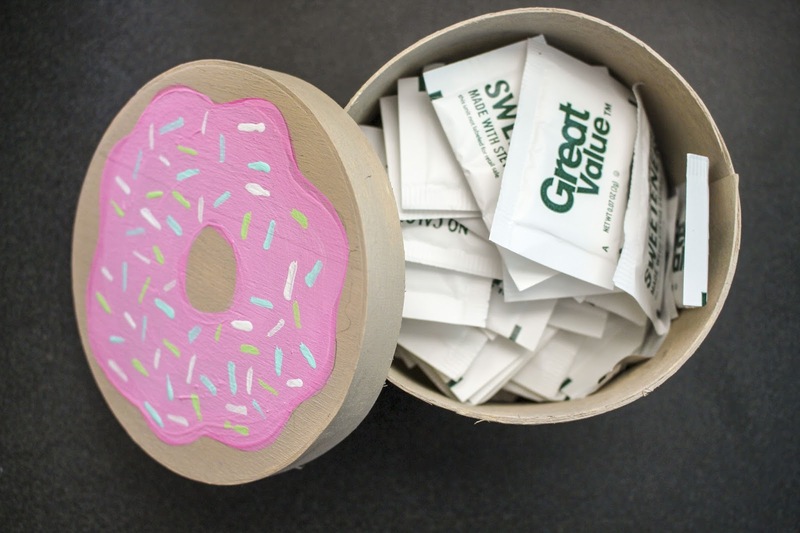 I promise this box is so useful and I instantly know where my sugar is now!